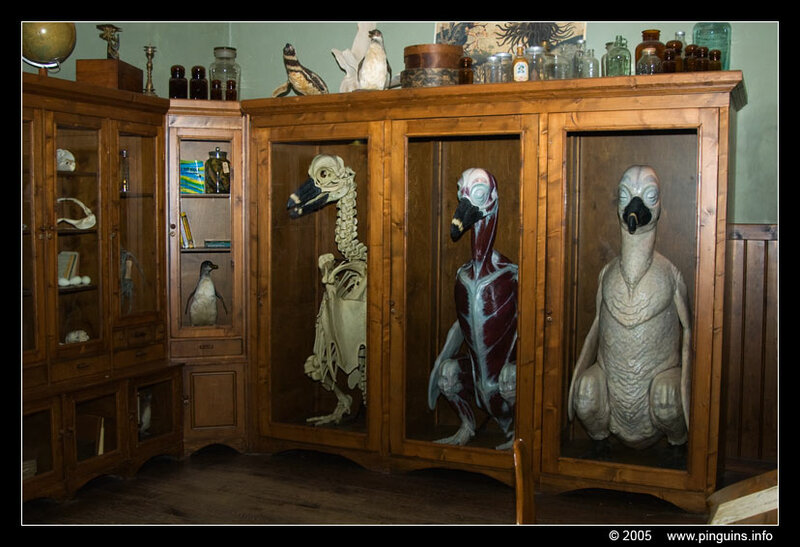 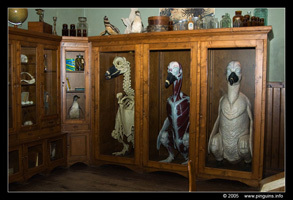 In the meanwhile it is closed since Dierenpark Emmen moved en the new park Wildlands opened in 2016!!! 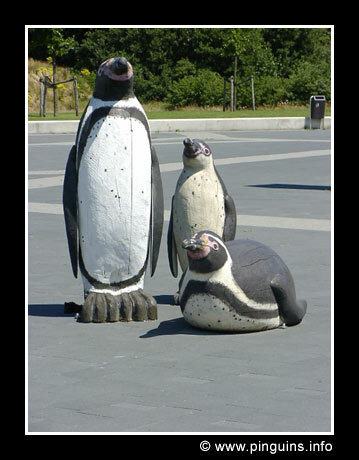 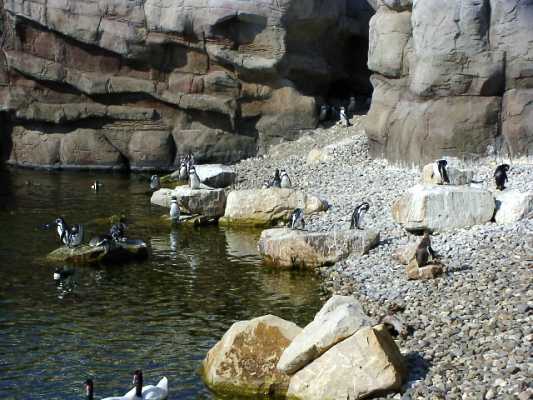 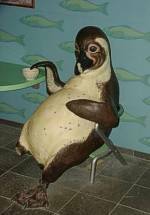 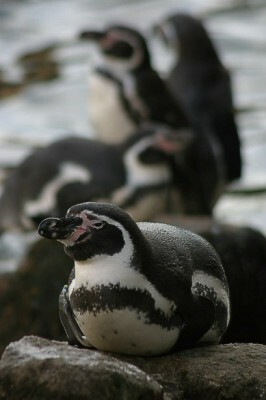 In July 2002, DierenPark in Emmen opened a new habitat for their large group of humboldt penguins. 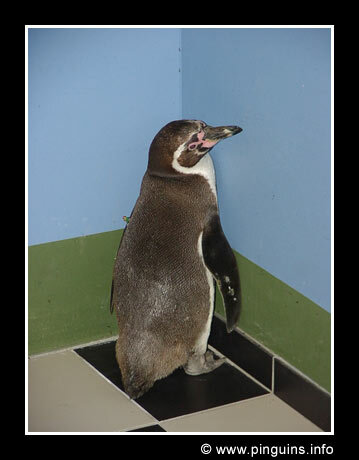 These pictures are my own and can only be used for non-commercial purposes, after getting permission. 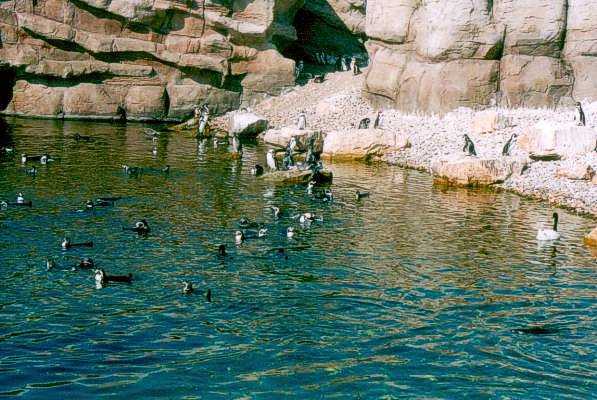 "The new habitat is wonderful, made of artificial rocks along a large lake, where the penguins can swim whenever they feel like it. 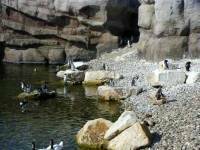 Maybe penguin exhibit isn't the right word, because you also find some coscoroba swans, blackneck swans, a few ducks and some large fish in there. 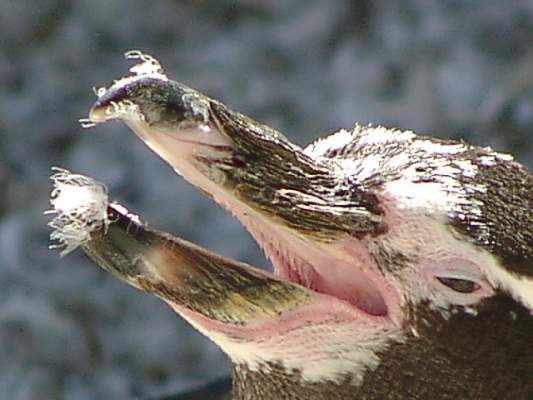 The fish are too large to swallow, although some penguins try to catch them. The penguins will notice that there are often humans around. 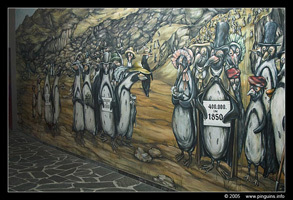 When not mistaken, penguins can even come on the path of the people, which leads through the nest regio, therefore some strict rules that should be followed: Penguins always go first, you are not allowed to touch them and penguins can bite. But direct interaction is possible when a penguin wants it. This will make their lives more complicated and so more natural. 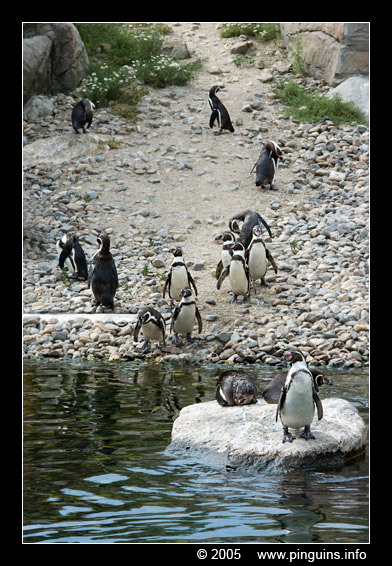 Of course interactions between penguins will happen a lot more frequently, as they are with much more than the other "animals", unless on very busy days. 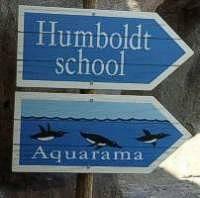 Other than the real, living humboldts, there are also some much bigger ones and probably the real birds won't even see them as penguins. 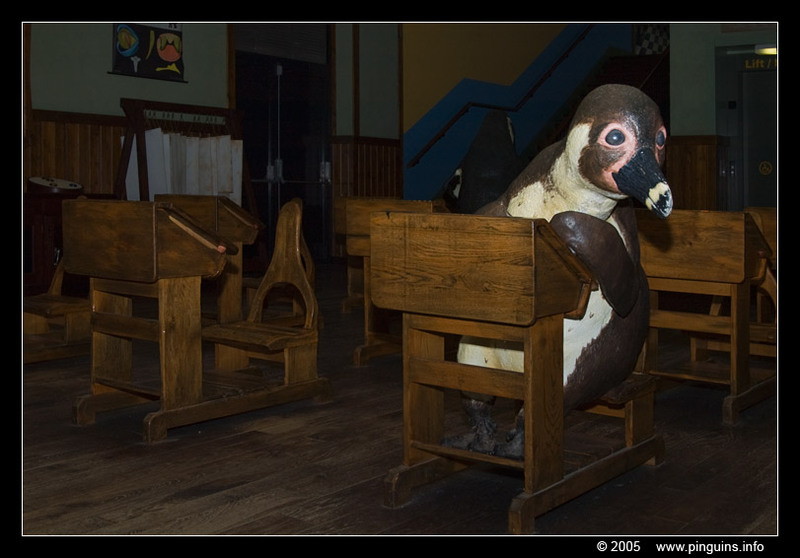 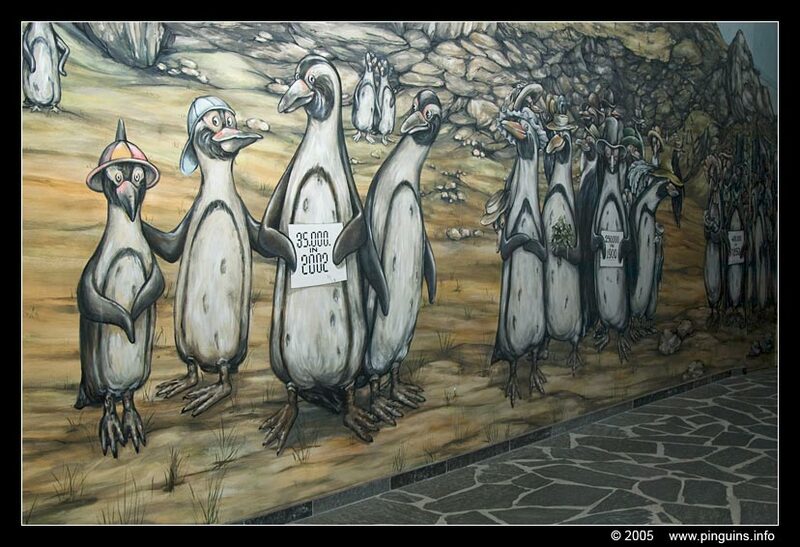 These are the penguins of the penguin school, lightly humanized to tell more personally that this planet belongs to animals (penguins), as much as to us, humans. 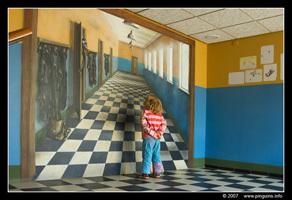 We enter the school directly from the dunes in the nesting regio. 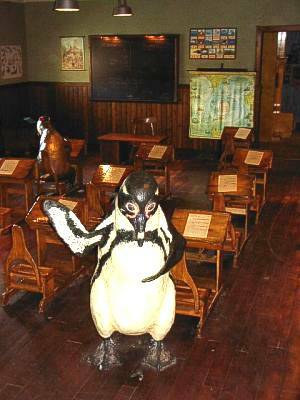 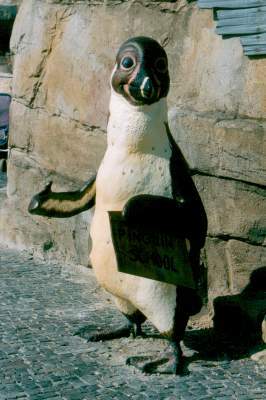 At the entrance you see a penguin teacher welcoming the students (and visitors). 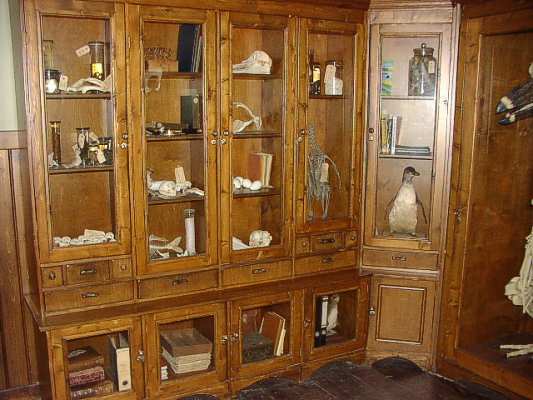 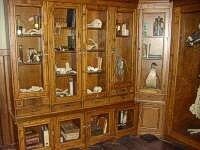 There is a lot of stuff in the classroom, hardly to describe all of it. 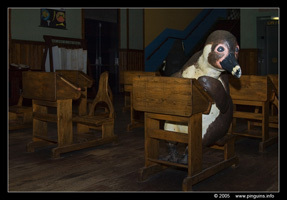 Most important subject seems penguin knowledge but other, almost equally important subjects are language (Dutch, English and German), reading and writing, biology, geography (especially of the sea), anatomy, etc... 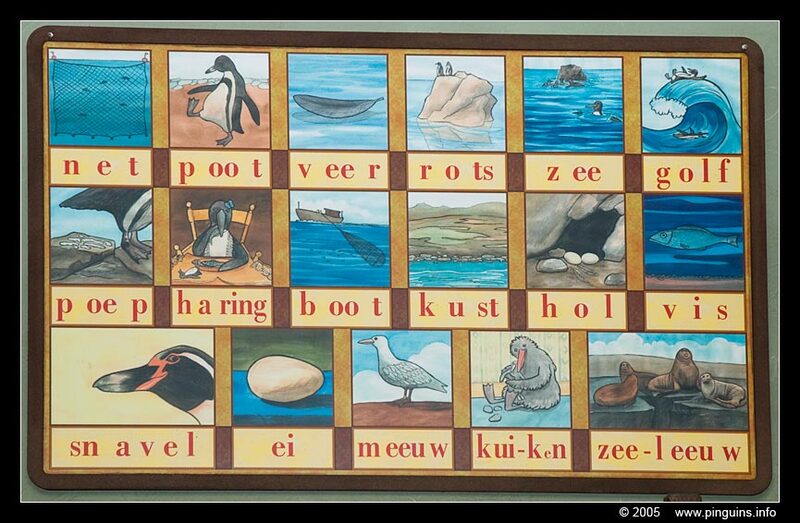 They even have to learn some Latin words. 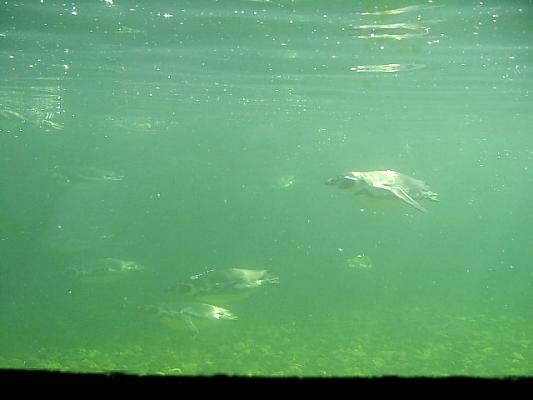 Sport happens outside: the window looks out on the bassin of the real penguins. Examination is a bit difficult: each pupil gets a different question in 3 languages and has to answer it in the 3 languages. 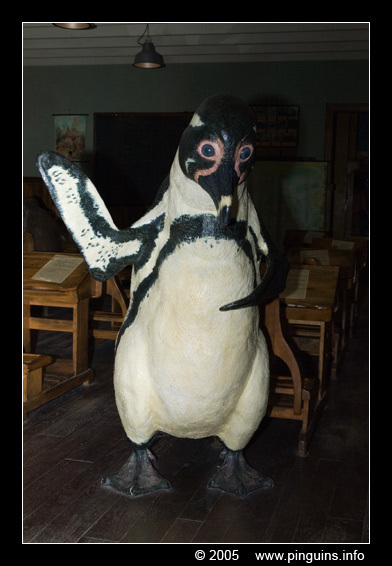 Although they use modern material like computers, they also have older stuff like a blackboard to write at, wall-pictures, etc... and they have to stay in after school. 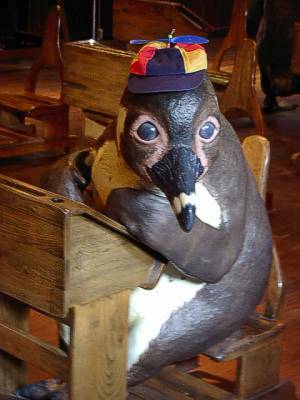 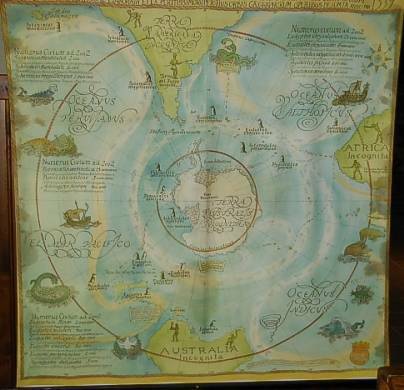 A bit further you find that watching TV and reading comics and fantasy books isn't forbidden, there hang posters of Super Penguin, Spider Penguin, and "Barry Pinger and the Golden Herring". 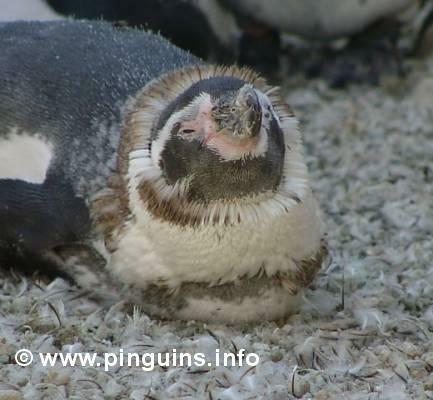 There is a bed of stones where tired penguins can rest. 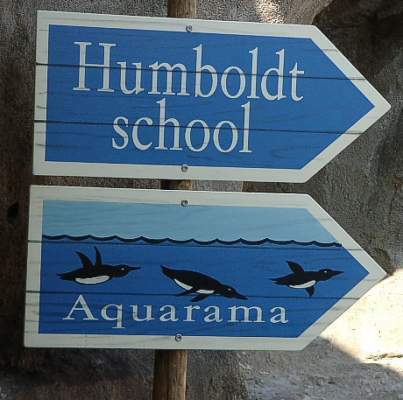 If you walk further-on, you see how much the number of humboldts in the wild decreased during the last decades. 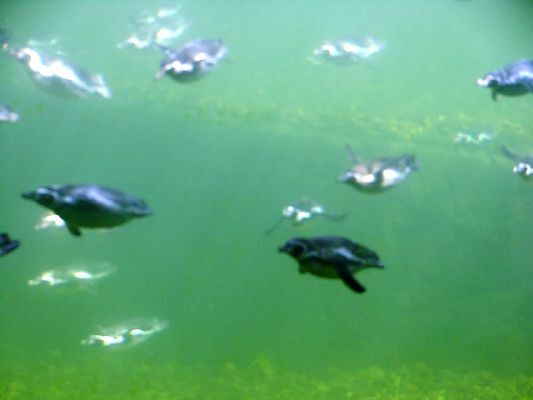 After about 24 m, you can admire the penguins swimming and flying in their large aquarium. 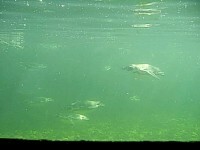 There are always some swimming around... 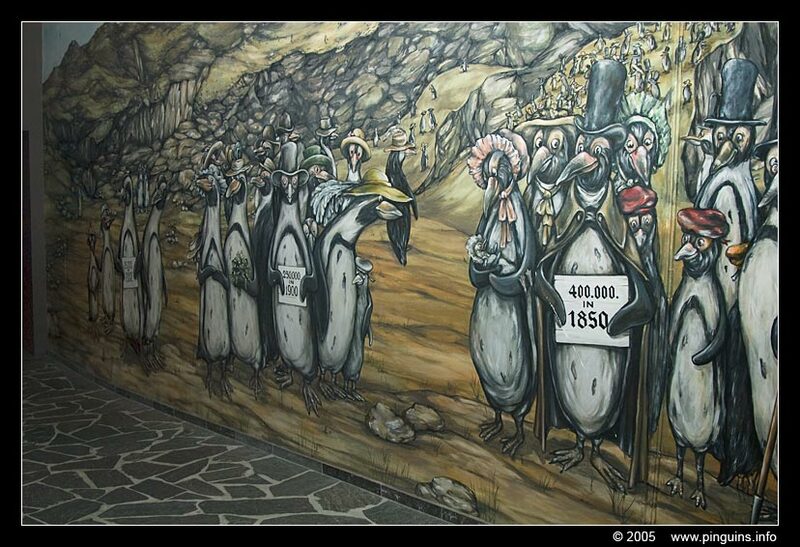 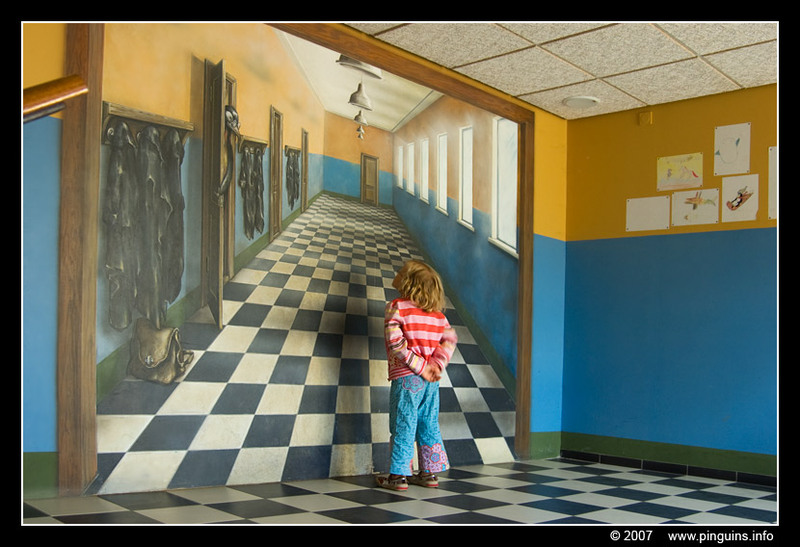 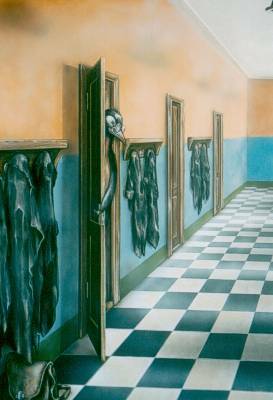 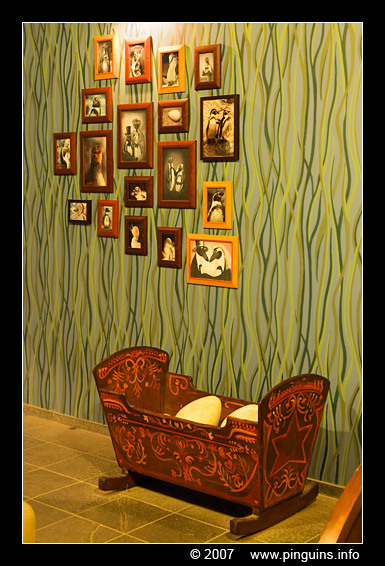 Afterwards you see a humanized version of penguins with a treasury and the names of the sponsors on a wall-painting.